Home News Save 20% at The Uplay Store by Playing Ubisoft Games! Save 20% at The Uplay Store by Playing Ubisoft Games! Update: It appear's this offer may be exclusive to the UK. If anyone over the pond can confirm that would be great! 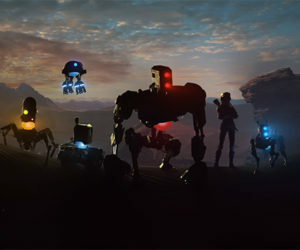 Original Story: Have you played any of the recent Ubisoft games? Then you will have noticed that certain actions within the game will award you with Uplay points. These are not unlike achievements and trophies however you could use them for in game rewards such as new weapons or multiplayer characters. 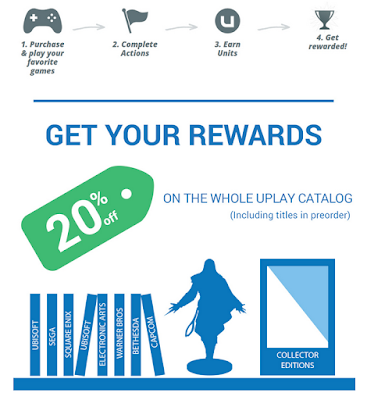 However now you can redeem your hard earned Uplay points for a cool 20% off discount at the Uplay Store. This includes Pre-orders, which could help swallow the hefty price tag of one of those recently announced (US Versions found HERE) collector's editions of the Assassin's Creed Syndicate. Unfortunately some users are having issues receiving their email with the discount code. However Ubisoft are promising you you contact them via their support team they will sort you out.